Microsoft has released a new “Windows 10 Fall Creators Update” 1709 version, the update comes with a new set of magnificent security improvements which are very important to me to elaborate and presenting them to you. What’s going to be over this article? I am going to show how to apply these features, what they are, requirements, and any details that can help you for implementing them. Strongly do not recommend deploying them immediately, check them in the LAB environment, ensure they are meet your requirements and expectations and then take them online. The following features are available on “Windows 1709″ versions, it’s already available for downloading and installing, you can deploy that update using SCCM or just approve for installing in the WSUS, in additional, you can download it on your own PC – go to Windows update and run re-check updates. Exploit Protection: Remember the EMET? 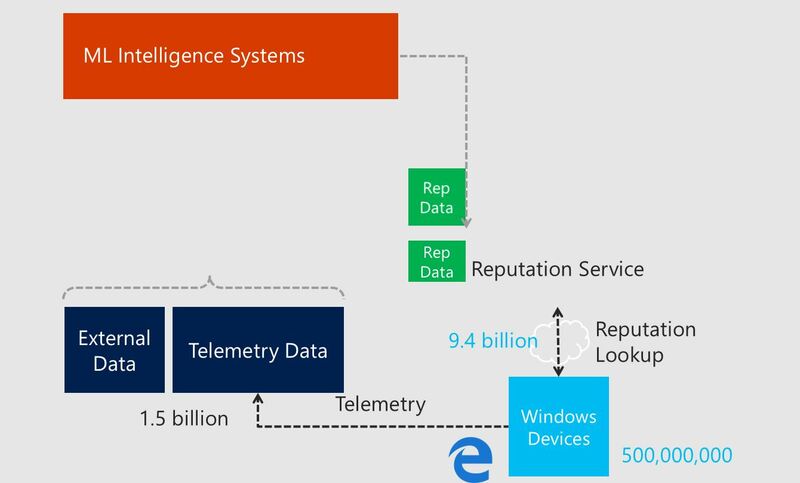 So it’s pretty same, they have combined some EMET features into Exploit Protection- preventing threats that using vulnerabilities to get access to our devices, whether on the network level, or device hardware. Network Protection: Reducing the exposure of our computers from network and web infection vectors. Controlled Folder Access: Prevents unknown applications and ransomware encryption malware from writing to the specified folders. When you enabled this feature and a user trying to open an affected email, the ASR will block the email and notify the user that this attachment contains malicious info. Add-MpPreference -AttackSurfaceReductionOnlyExclusions "<fully qualified path or resource>"
You can enable the ASR feature in “Audit Mode” which can help you to record the ASR behaviors by viewing the events in the “Event Viewer “– SUGGESTED! 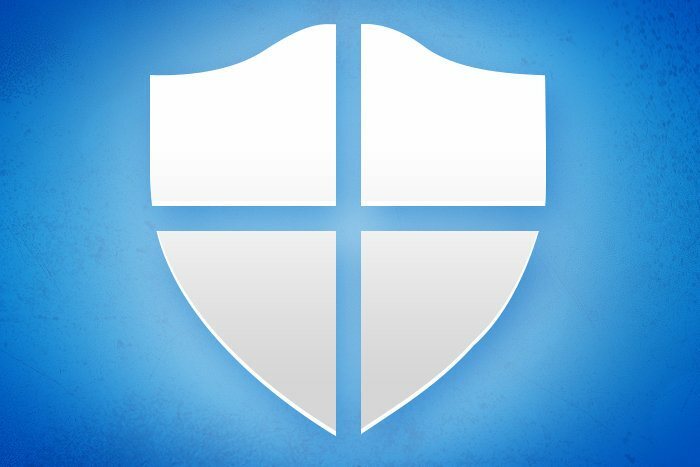 which manageability available with Windows Defender Security Center app, Group Policy, PowerShell, Configuration service providers for mobile device management knows to help us against ransomware. App, files, executable file and others are evaluated with Windows defender and thus existing files are known as malicious or safe, you have the control, you decide what is allowed to make changes to the files in any protected location, it means that if you add your desktop folder to the CFA as safe location, ransomware may try to encrypt your files on your desktop, however the CFA blocks it from running and doesn’t let it make changes at that specific location. – it works with AV exclusions. As well as the user will get notification of CFA, about attempting to make changes, you can customize the notification. Open the Group Policy Management and go to Computer Configuration. 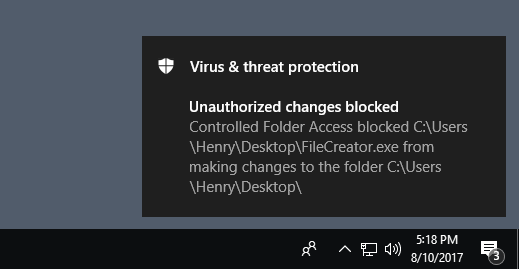 Expand the tree toWindows components > Windows Defender Antivirus > Windows Defender Exploit Guard > Controlled folder access. 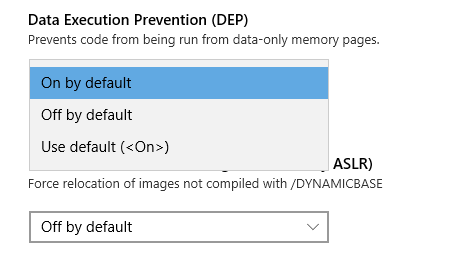 Disable (Default) – The Controlled folder access feature will not work. 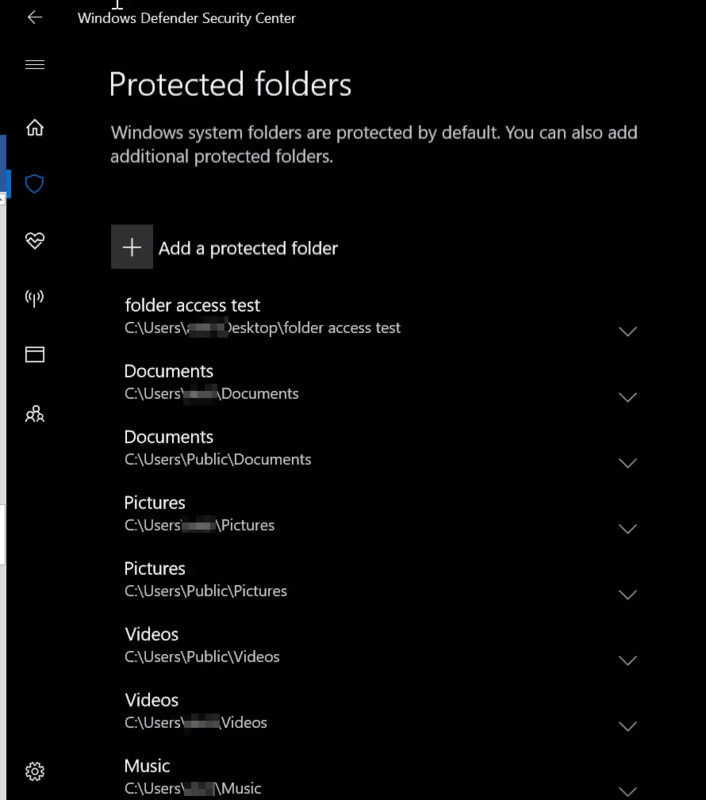 All apps can make changes to files in protected folders. Audit Mode – If a malicious or suspicious app attempts to make a change to a file in a protected folder, the change will be allowed but will be recorded in the Windows event log. This allows you to assess the impact of this feature on your organization. You can customize which folders do you want the CFA will be protected or not. What does it mean? Let’s suppose you have a macro that runs on your computer and started to encrypt your files, transferring data from your computer to own attacker computer; communication has been initiated between source to destination, using this policy you are blocking the communication between compromised computer to the attacker. Along with that, it uses on “SmartScreen “abilities and blocking dangerous outbound websites and traffic, if there is a website that considers as dangerous (e.g., phishing, scams, malware) you won’t be able to access it. The Network Protection supports to all browsers: Google Chrome, Edge, Firefox, Opera. The Network Protection checks the URL reputation in the Cloud intelligence and knows what exists behind those URLs and checks the IP and Hostname, Windows servers downloading local cache for fast lookup. It works on mobiles as well, even if the end user is not on the corporate network. Powershell: – You can deploy this script using GPO, SCCM, PSXECE. Group Policy: an additional option that recommended to enabled. 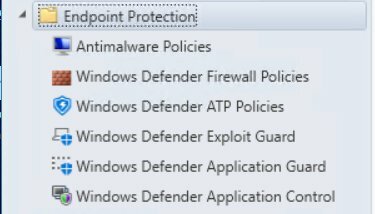 Expand the tree toWindows components > Windows Defender Antivirus > Windows Defender Exploit Guard > Network protection. 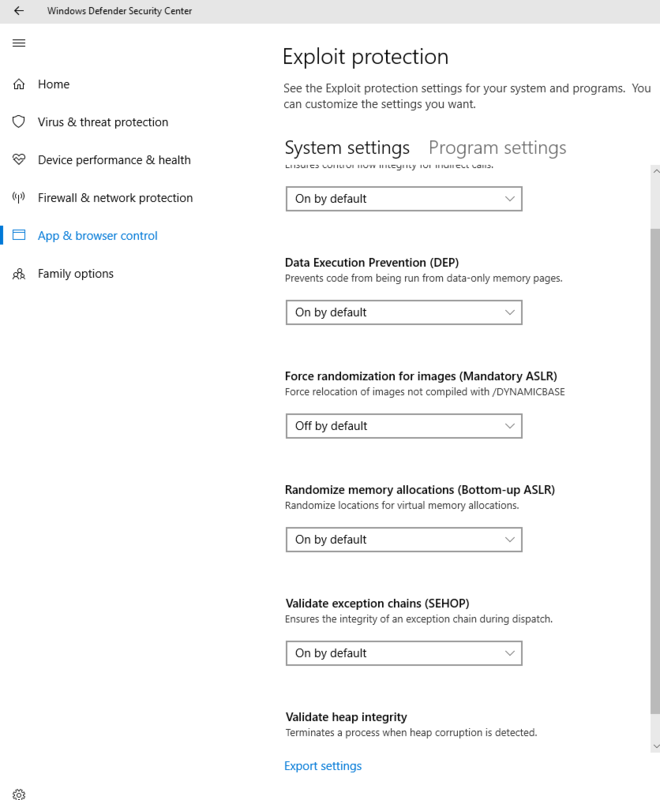 In order to completely enable the Network protection feature, you should set this policy to Enable and also selecting “Block “in the drop-down menu. Hopefully, you remember the EMET (Exploit Mitigation Experience Toolkit), so the Exploit Protection and EMET are pretty similar. Exploit protection helps protect devices from malware that use exploits to spread and infect. It consists of a number of mitigations that can be applied at either the operating system level or at the individual app level. Let’s sum up, Microsoft definitely improved with regards to security field; it looks like that it is just a matter of time until they actually end up third-party anti-virus software, nowadays, Microsoft offers a huge security package which includes EG, Office 365, ATP, Windows ATP, ATA, and more. 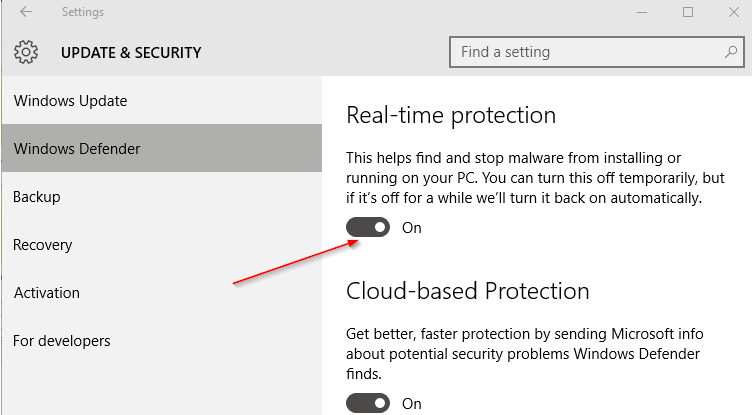 These features certainly going to secure your environments, you can enable these feature with existing 3rd anti-virus software, guys please, be careful, don’t implement these settings without checking them deeply, As deep as possible of these settings. Differences between Package to Application in SCCM? wish you the best and thank you such a star! Great article Meir! Thanks for sharing It !